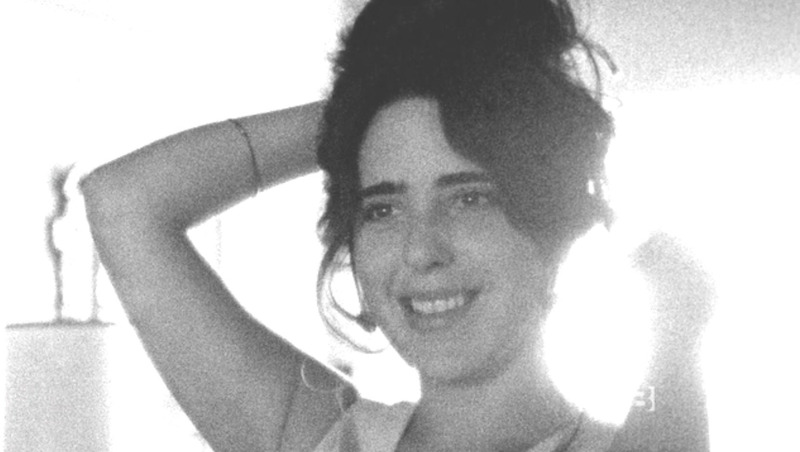 Nice, good shabes an thanks ! 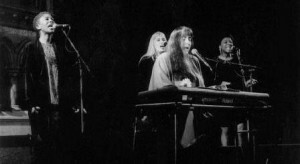 I love that live clip of “Save the Country,” and especially when she pounds the keys with her fists during the first repetition of “lay that devil down.” Thanks for a wonderful, thoughtful piece (and peace). Jeffrey – I am with you, buddy, heart and soul. 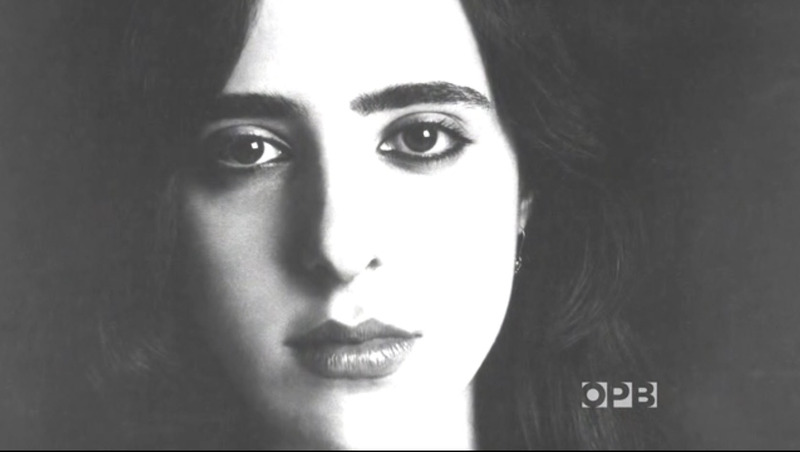 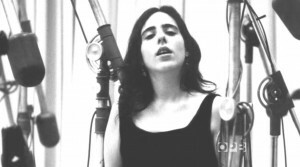 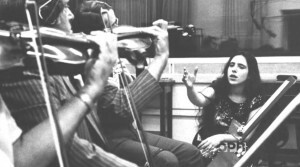 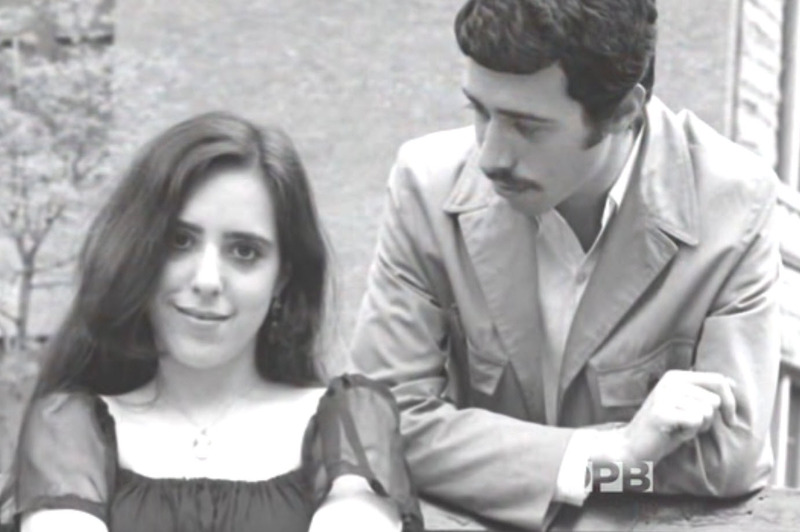 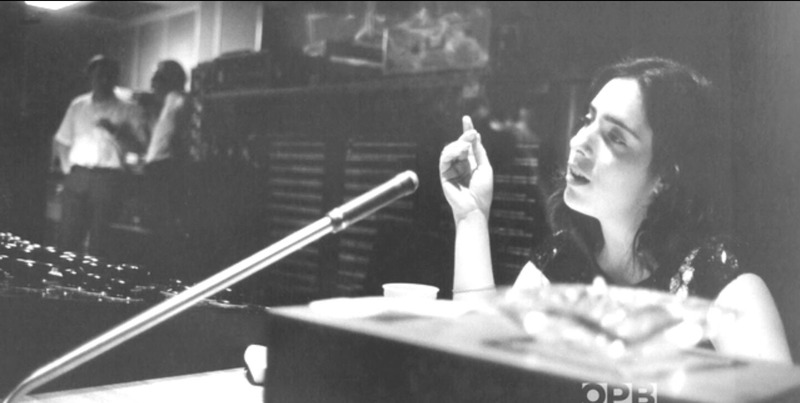 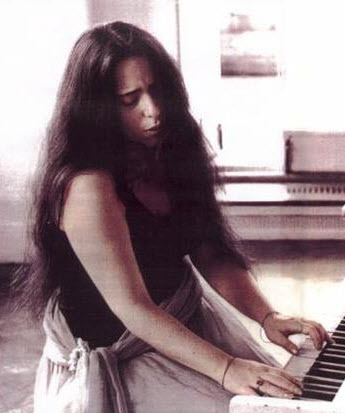 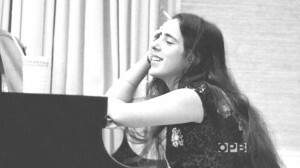 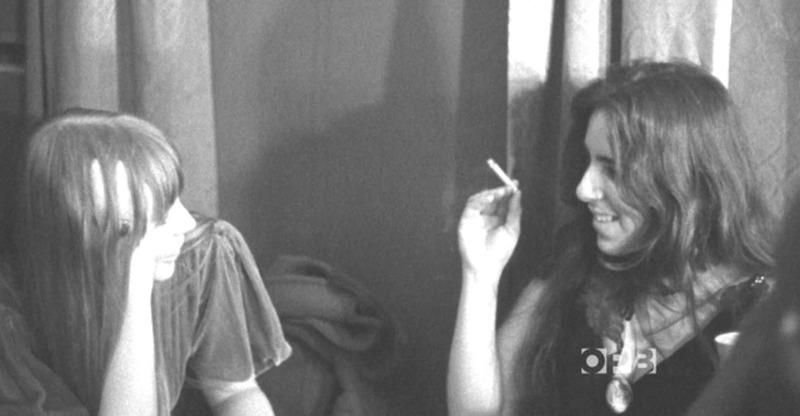 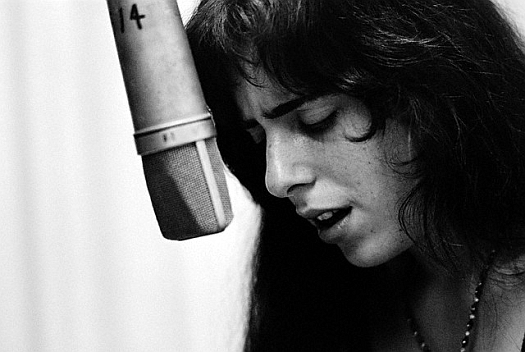 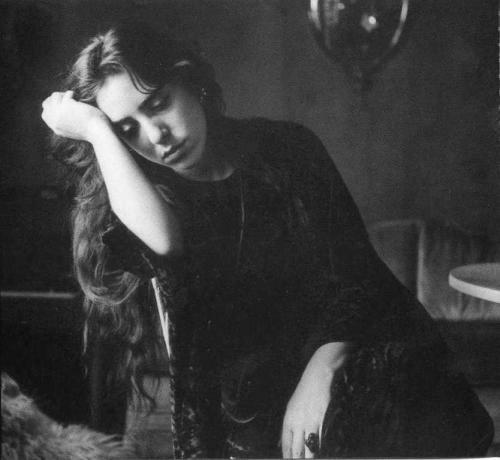 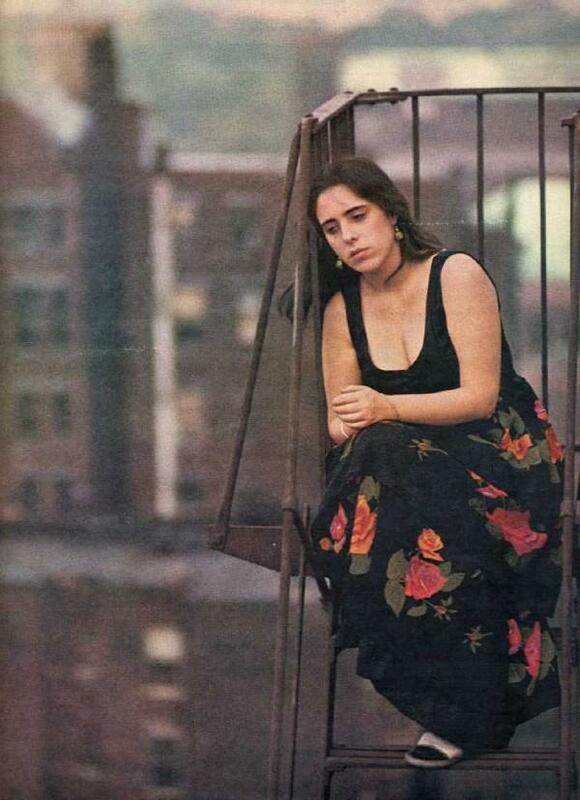 Thanks for bringing Laura Nyro again to my mind, Jeff! 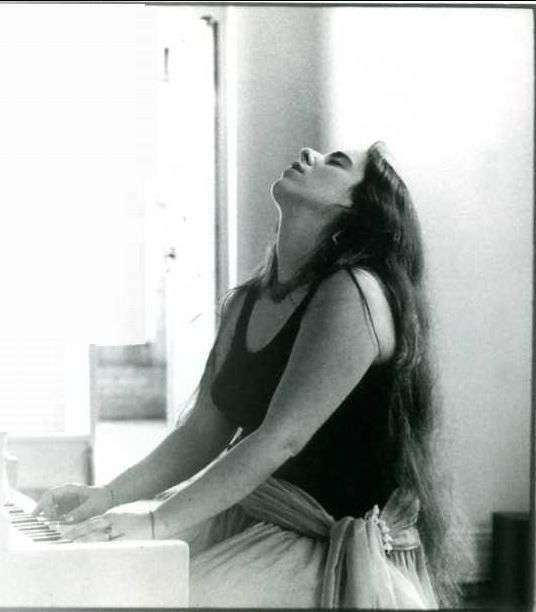 And let there be fury in our souls.